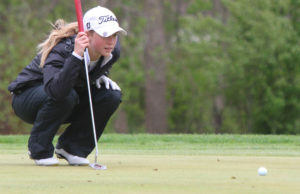 Two freshman are taking over the women’s golf team. 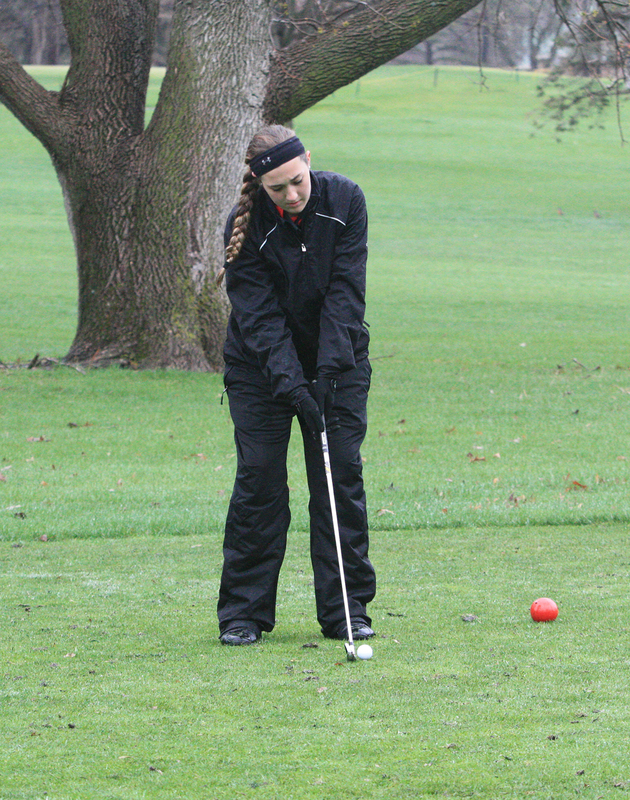 The Bermel twins, Hailey and Hanna h have been golfing since before they can remember. The girls grew up in a family that loved golf. Their dad owns a golf course and coaches the UNI golf teams. It runs in the rest of the family’s blood also as their mom, older brother, younger brother and sister all love the game too. The girls would both agree that the golf course is like their second home. They are out at the golf course almost every day, whether it be to play a few hole or just practice on something specific, and all that practice has built their skills all the way to becoming the two top players on varsity. “I try to get to the course every day. It is pretty easy considering that is where the rest of my family is,” Hannah Bermel said. As freshmen on top of the varsity team, one might expect a lot of pressure on these to live up to their new roles, but both girls said they’ve found nothing but support from their teammates. If they have a bad day, the other players’ scores will be able to back them up. Hannah and Hailey both especially gave lots of credit to the team captains, Emily Braun and Kristie Boyle. They said the captains make it really stress free and a good environment to be in. “It’s fun to have the Bermel girls on the team. They both have a fun personality but they also understand the work ethic it takes to be a champion at this level. They know that champions aren’t made during practice time, but in the extra hours that golfers put in outside of practice,” head coach Megan Youngkent said. If the girls have any pressure at all during meets, it’s the pressure they put on themselves to just get better. “It’s harder being a freshman and playing the top spot, but my teammates never make me feel like it was my fault we lost, or if I would have shot lower, we could have done better, and I think that it’s just like being on any other team. In any sport, you don’t blame one loss on one person, and you never give all the credit to one person, so I don’t really feel a lot of pressure when I go out and play,” Hailey Bermel said. Although they are shooting one and two in the varsity lineup, neither of them really thinks of themselves as a leader of the team. “The rankings don’t really prove anything. They just show who played better that day,” Hailey Bermel said. They also don’t really see competing for the top two spots as a competition against each other. When one of them is struggling and needs help, the other one will come to the rescue. “Playing against her is almost as easy as playing with her. When she has a good round, I’m proud of her. I also know if I have a good round she will be proud of me,” Hannah Bermel said. After the school season is over, both girls stay highly involved with golf. They play in many tournaments, and when they’re not in tournaments, they are out at the golf course practicing. They play in junior events through Iowa PGA, which is a little more competitive than school meets. 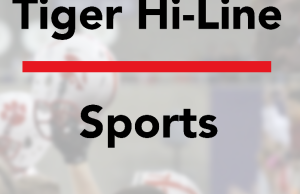 They also do a one week camp at the beginning of the summer at Pheasant Ridge Golf Course, where they play golf all day and then stay in the dorms at the University of Northern Iowa. 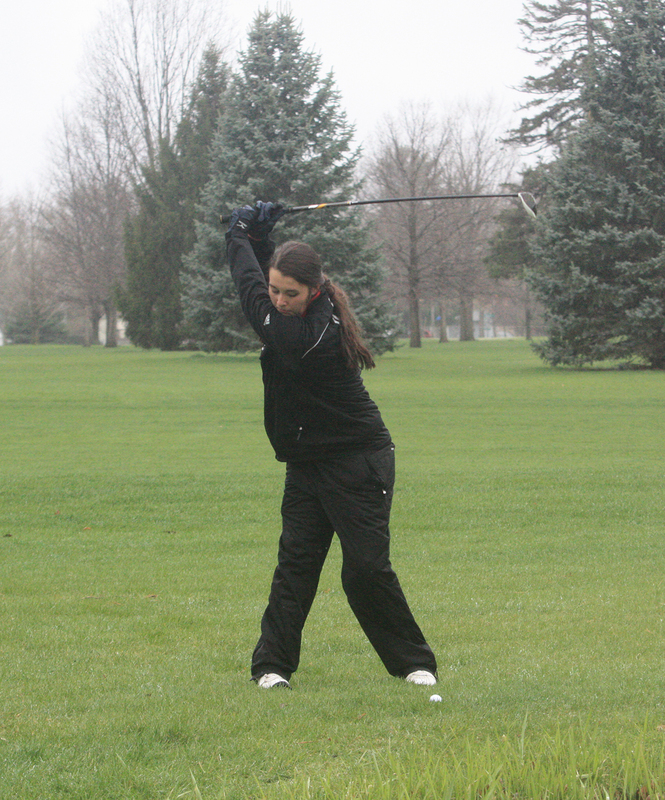 The girls normally play in about two tournaments a week, which also helps them prepare for the school’s season. The Bermel twins will next be playing at the regional meet on May 27. Next Story → Role Play: Should Athletes be Role Models?